Wisconsin native Mary Helen Stefaniak grew up in what she refers to as a “bicultural household”: Her father was from Milwaukee, her mother from Gordon, Georgia. 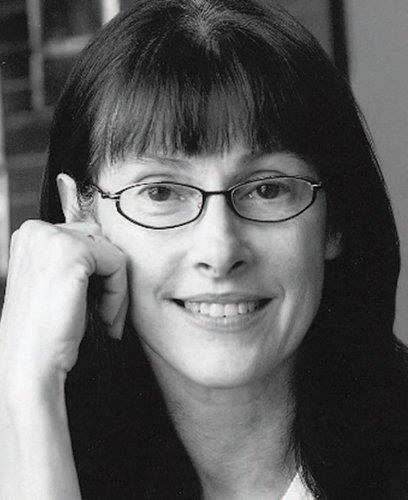 Stefaniak’s first novel, The Turk and My Mother, won the 2005 John Gardner Book Award, and her collection of short fiction, Self Storage and Other Stories, won the 1998 Wisconsin Library Association’s Banta Award. 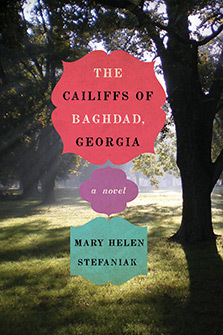 Her second novel, The Cailiffs of Baghdad, Georgia (W.W. Norton, 2010) takes place during 1938 in rural, Depression-era Georgia. A graduate of Marquette University and the Iowa Writers’ Workshop, Stefaniak has taught in the Master of Fine Arts programs at Pacific University in Oregon and the University of Nebraska. She currently divides her professional life between Iowa City, Iowa, and Omaha, Nebraska, where she teaches creative writing at Creighton University. Stefaniak’s work has appeared in the Iowa Review, EPOCH, and the Yale Review. 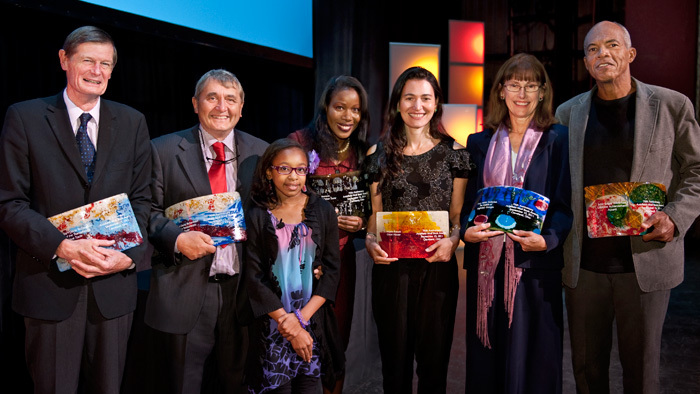 She has presented writing workshops and led book discussions from Florida to Alaska. She also has served as a commentator for Iowa Public Radio, a columnist for the Iowa Source, and a contributing editor for the Iowa Review. 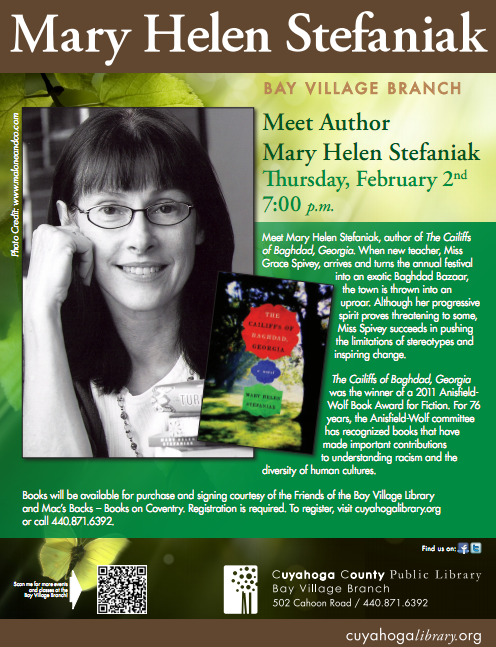 VIDEO: 2011 Anisfield-Wolf Winner Mary Helen Stefaniak Reads From "The Cailiffs of Baghdad, Georgia"